Travelling to Europe can be a life-changing experience, but it can be hard to squeeze in several countries over a short period of time. Trying to travel to and fit several countries into one vacation can make travellers feel rushed and overwhelmed. One of the best ways to travel in luxury and make the most of your trip to Europe is to book a barge cruise. Barge travel is a great way to explore Europe. Canal and river cruises offer the opportunity for tourists to visit cultural and historical sites, see several different cities, and learn about European countries from interactive guided tours, without sacrificing comfort and relaxation. Most barges are roomy enough for patrons to bring bikes, so when you are on land you can bike or walk around the city. Feel free to walk along the canals and explore different cities or villages or stay on board and take advantage of the activities available on the cruise. Avoid the stress of booking several hotels or hostels, catching flights or trains, or constantly packing and repacking, and see several countries in Europe on one trip. Barges offer plenty of memory making excursions and activities for travellers to enjoy on the cruise as well as attractions in different cities. If you travel by barge, you can get to know and mingle with other travellers or retire to your room and relax whenever you would like. Another major benefit of travelling by barge is the exquisite, unforgettable meals. Partake in a luxurious dining experience with delicious buffets, food prepared by chefs, and nice selections of wine. Save money on food and accommodations when you set out to see Europe by booking a canal or river cruise. 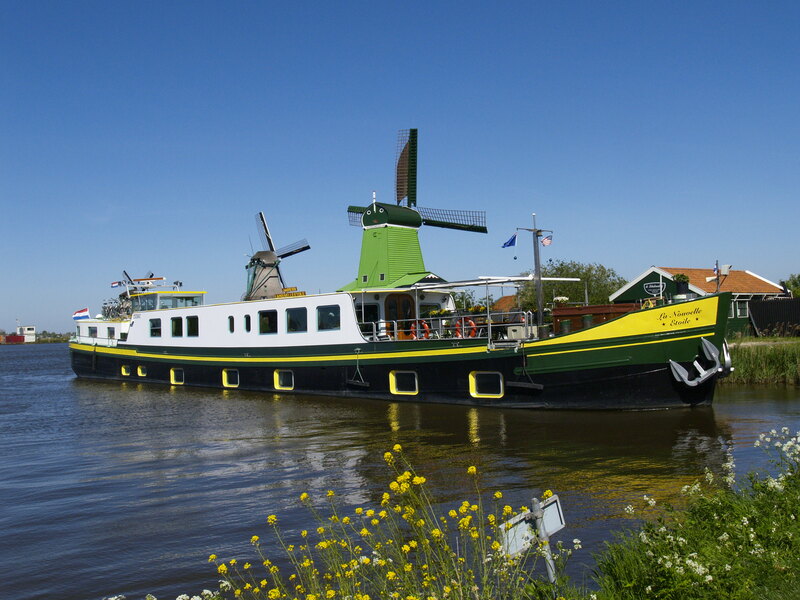 Available through Barge Lady Cruises, La Nouvelle Etoile is one of the best cruises for exploring Holland. In addition to other excursions, guests upon this cruise can spend time in the Keukenhof Gardens, visit the Delft pottery factory, or enjoy drinks at the Ketel One Distillery. Holland is home to many historical sites and landmarks that are sure to be the highlight of any European trip. With spacious, over 200 sq. feet cabins, televisions and touch-screen computers in each room, a relaxing Jacuzzi, and a fully-functional exercise room, this cruise is the height of luxury. With rates from $7950 per person, this cruise cannot be missed. You will feel pampered with gourmet dinners and lovely wine pairings each night, and plenty of tasty food options all day. If you want to explore Holland, La Nouvelle Etoile is the cruise for you. 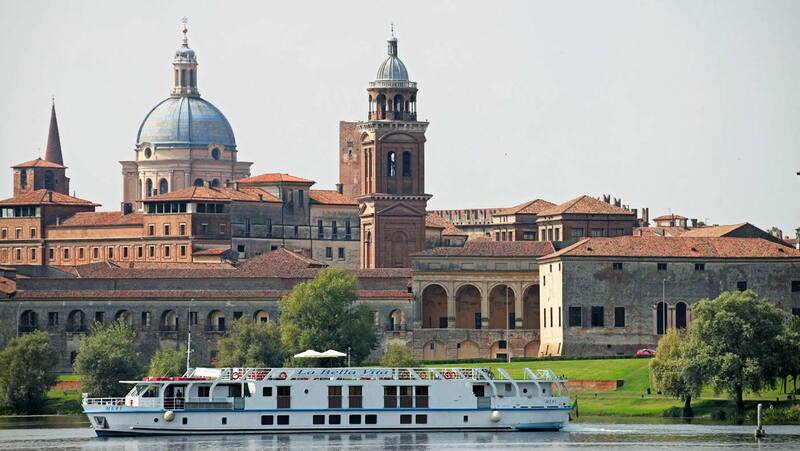 Experience Italy when you cruise along the River Po and Bianco Canal with La Bella Vita. This affordable cruise offers a high-quality experience for prices as low as $3890 per person. Breathe in the beautiful sights of Venice and other cities when you travel on this cruise and participate in guided sightseeing tours. 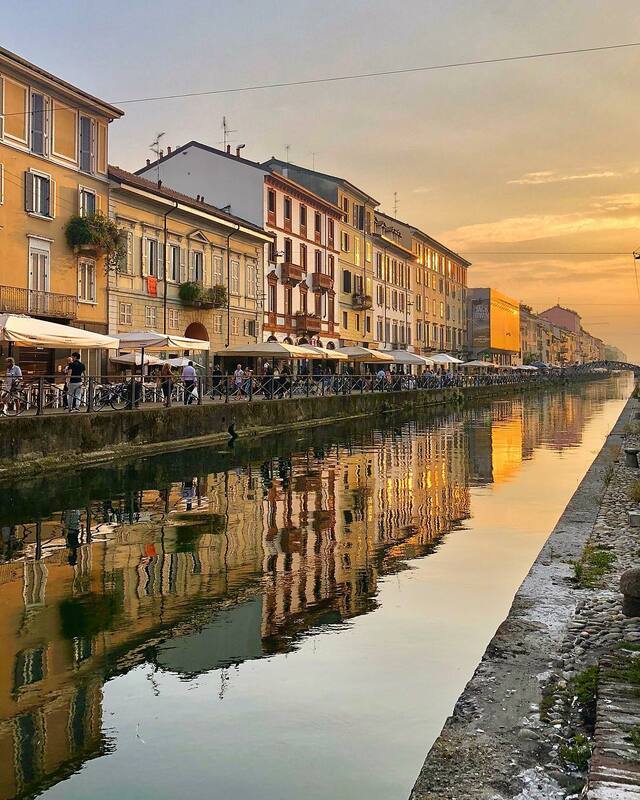 This cruise will help you to truly capture the culture of the surrounding area thanks to food and wine from local areas, Opera evenings featuring Italian artists, and tours of historical and cultural sights. Take advantage of free WiFi while you rest in your roomy cabin with ensuite showers and individual heat and air conditioning controls. This cruise will help you to experience Italy in an unforgettable way. Cruise through canals in France on the luxurious and elegant Belmond Hirondelle cruise ship. Have fun to explore quaint villages, beautiful vineyards, and historic cathedrals on this restful tour. Bikes are available for you to use so you can see all the canals and villages have to offer. This cruise offers several amenities including a library, music system, tennis equipment, and fishing rods. Between these amenities, planned activities and tours, and time to see the surrounding canals, there will never be a dull moment on your trip. With rates as low as 3,207 Euros per person for private rooms with ensuite bathrooms, an open bar, onboard meals and wine, daily excursions, and unbelievable amenities, this cruise is a bargain. While you are travelling around Europe, you are going to need a way to communicate and connect with others at home. The best way to make sure that you have coverage in any European country where you may visit or dock is to use an international data SIM card. An international data SIM card will allow you to make and receive calls, send SMS, and surf the Internet without worrying about unreliable connections or expensive international roaming fees. An international SIM card will also save you the hassle of stopping in each location to purchase a local SIM card. If you want the most affordable and efficient way to use your smartphone as you travel through Europe, you should purchase an international data SIM card from BNESIM. The BNESIM Surf Europe Unlimited international data SIM card is the best data SIM card for Europe, and at just 19€, it is one of the best value SIM cards available. This SIM card offers coverage in over 31 European countries and allows you to choose between 1GB, 3GB, 5GB, or 12GB of high-speed Internet. Enjoy your cruise and stay connected with the BNESIM Surf Europe Unlimited international data SIM card. For more information about international data SIM cards, visit BNESIM.